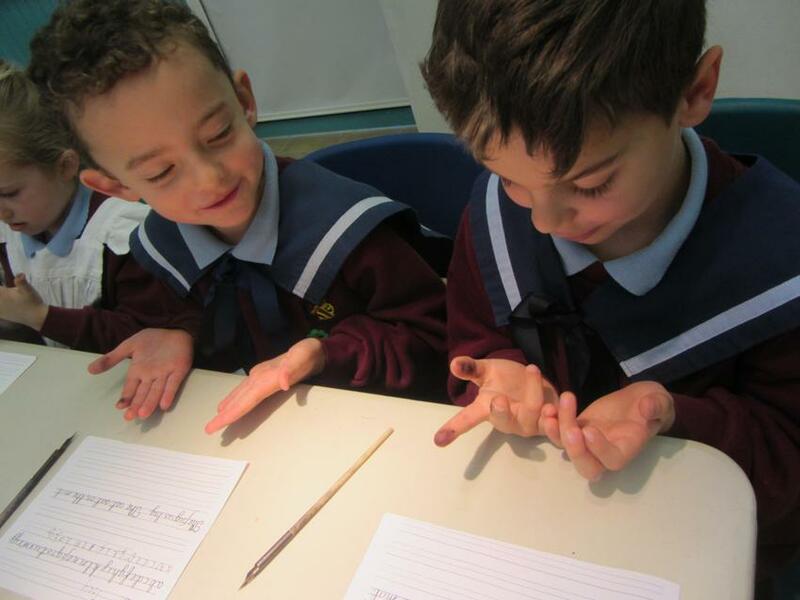 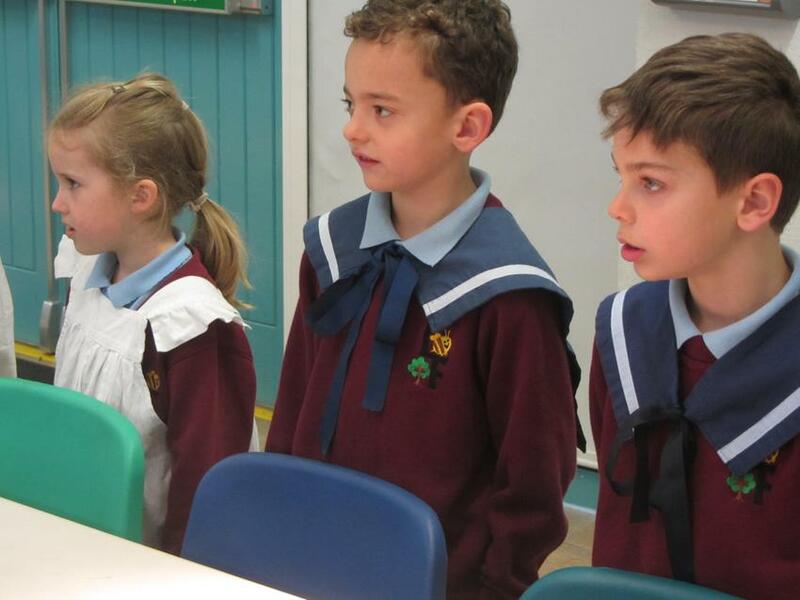 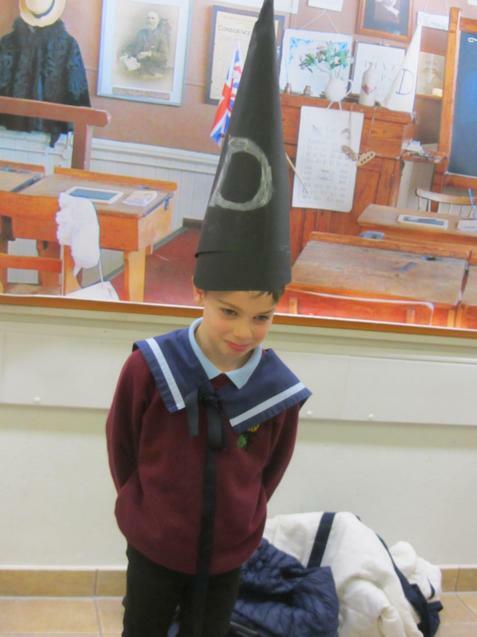 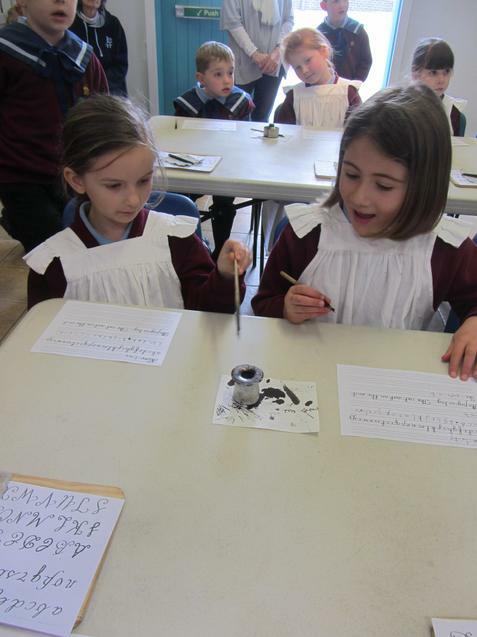 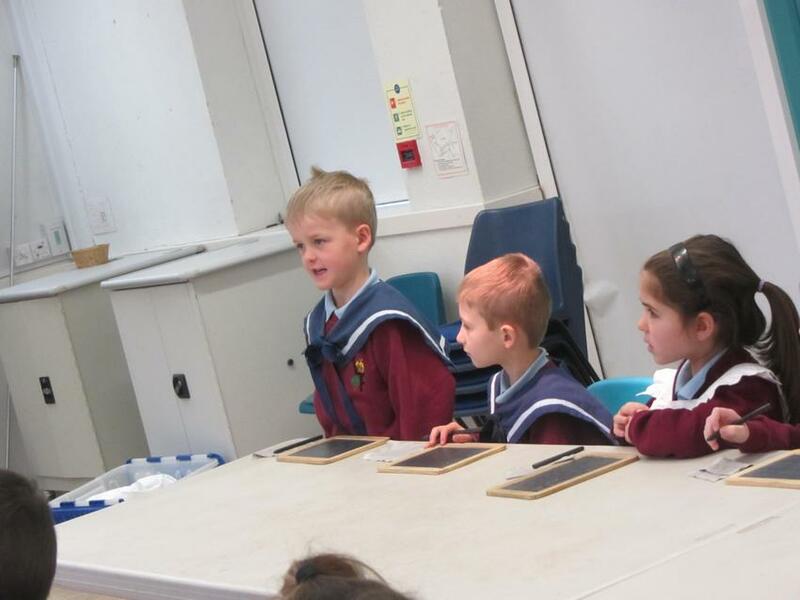 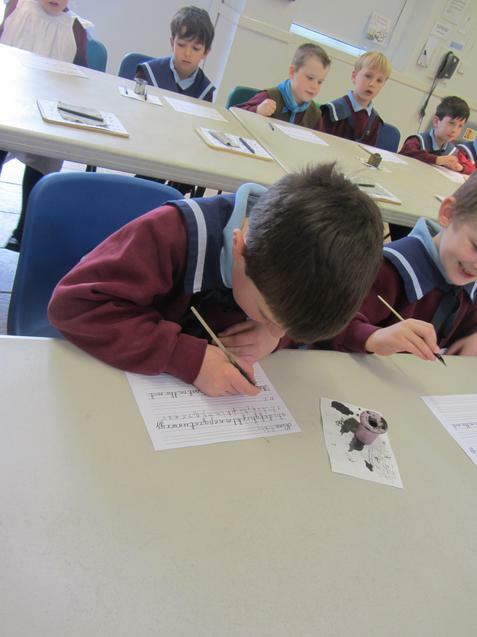 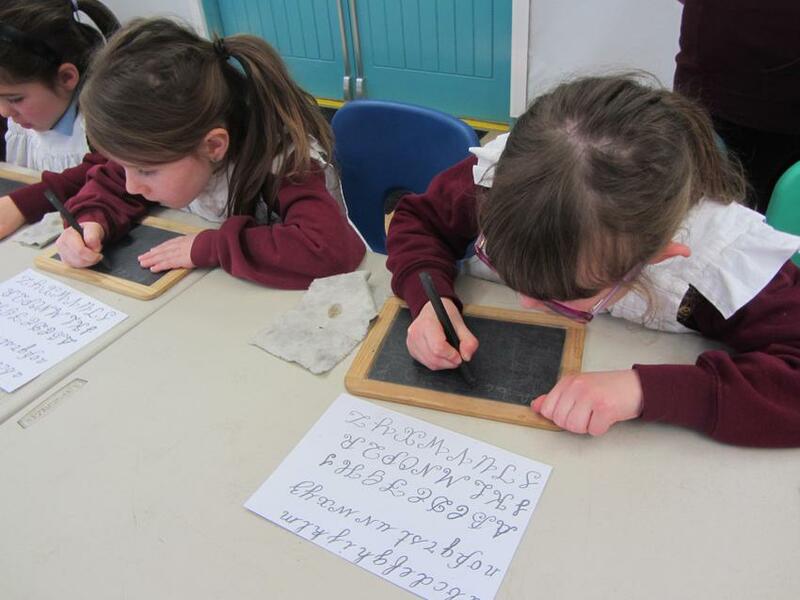 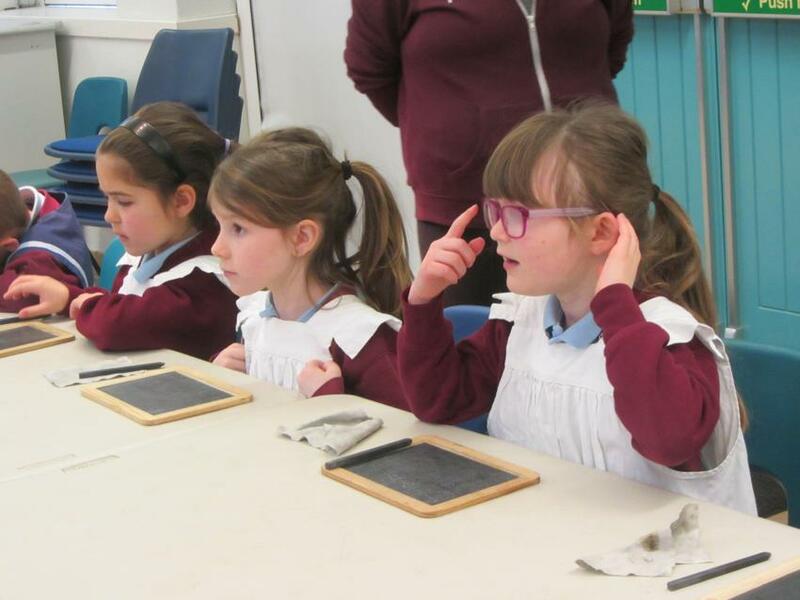 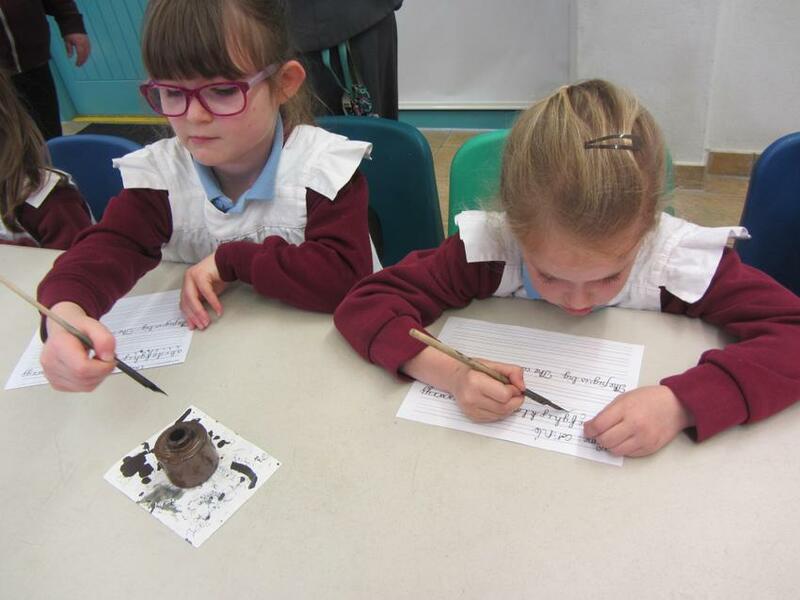 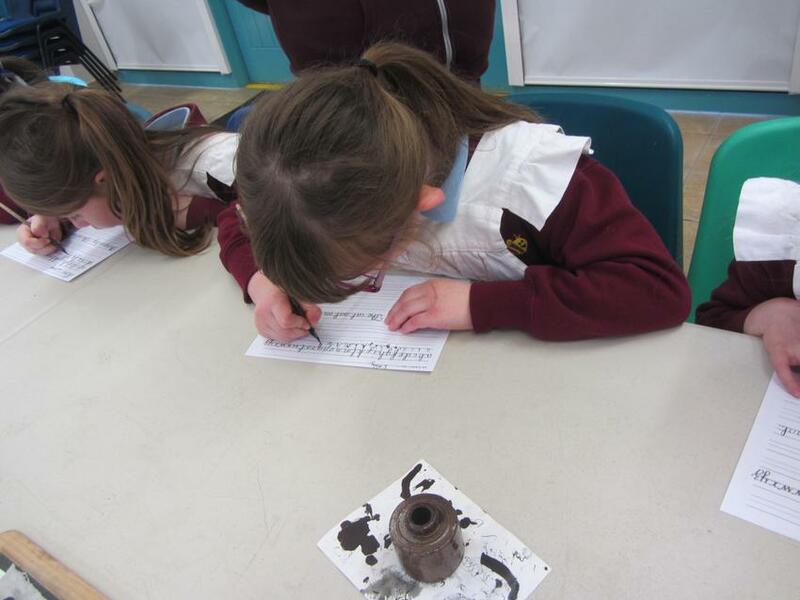 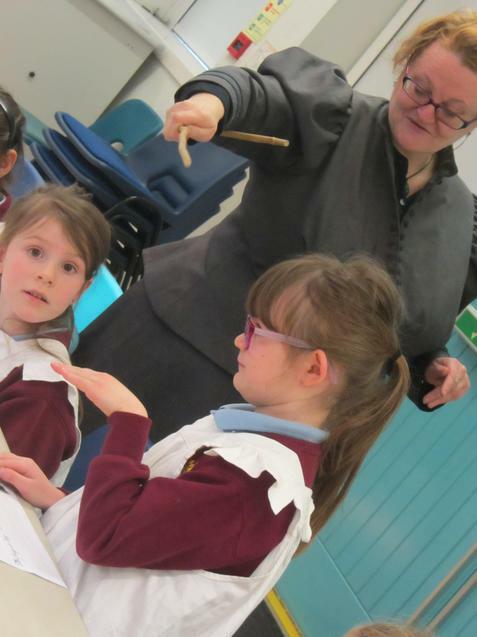 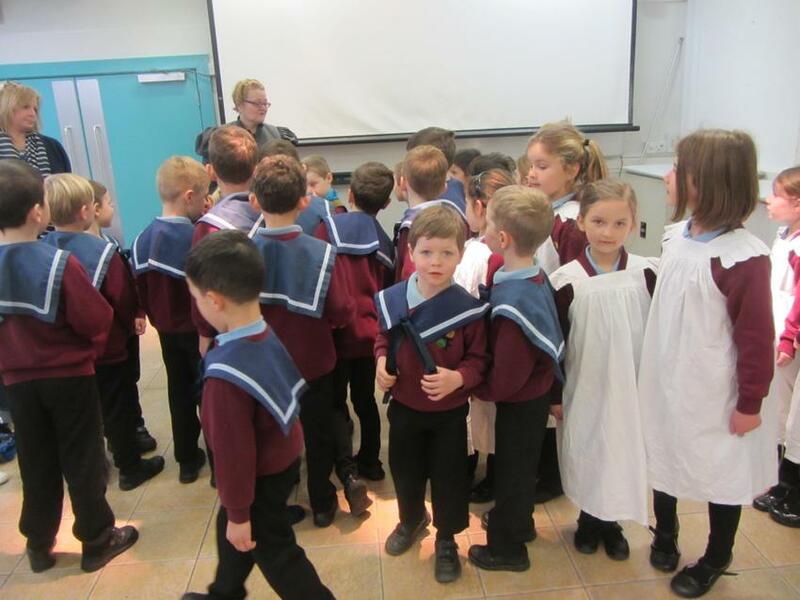 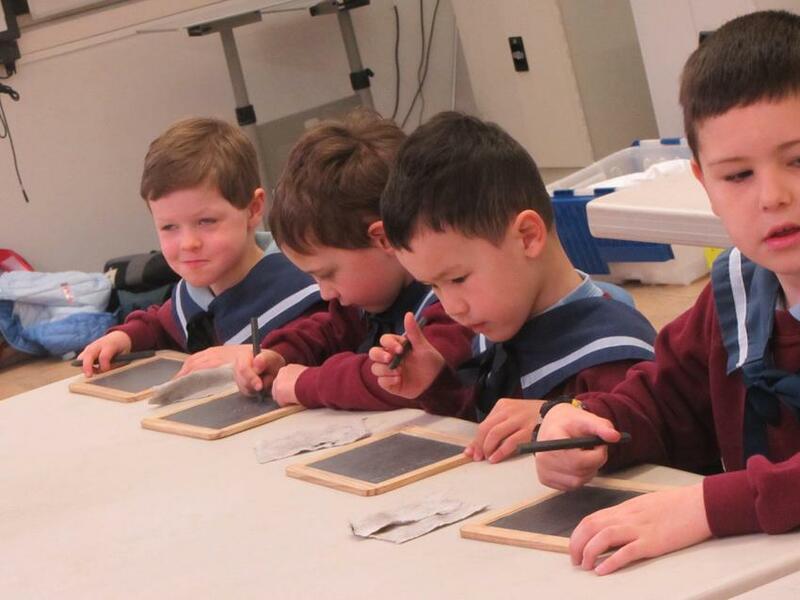 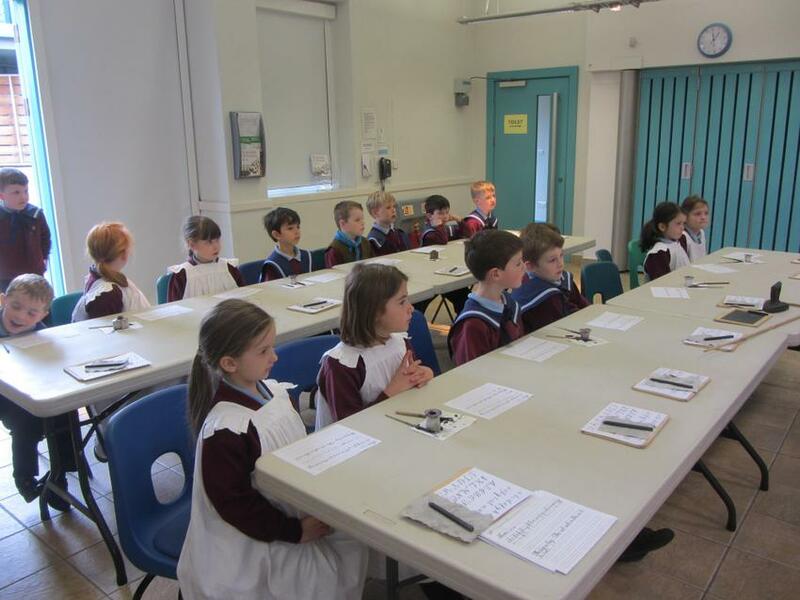 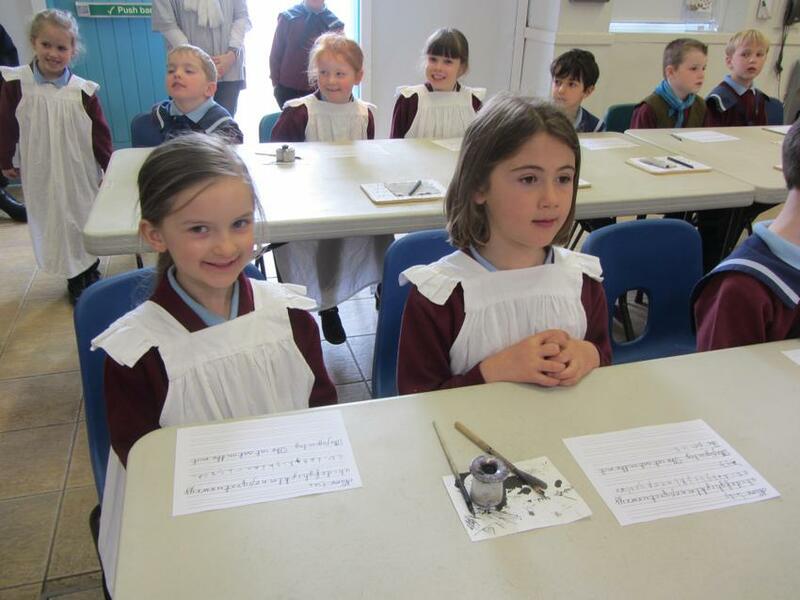 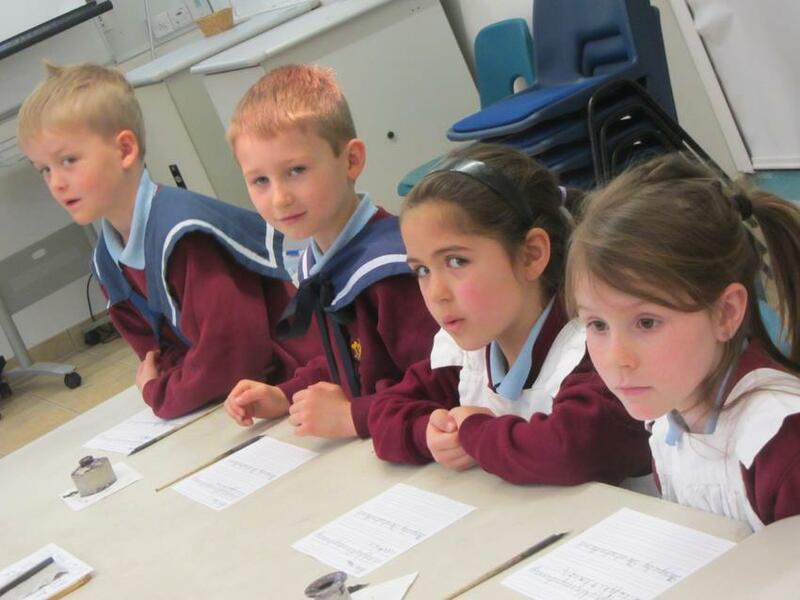 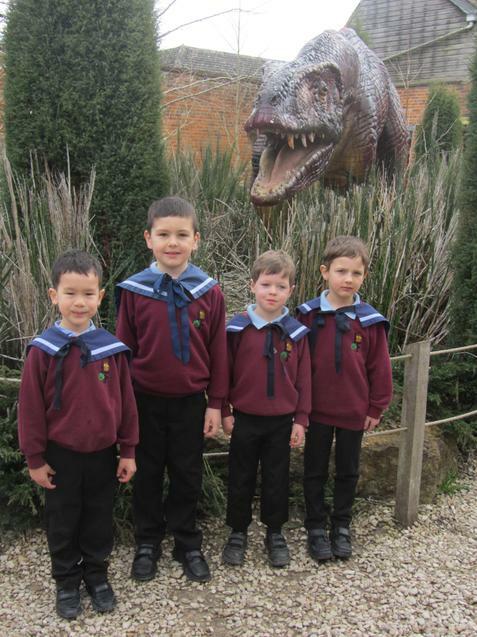 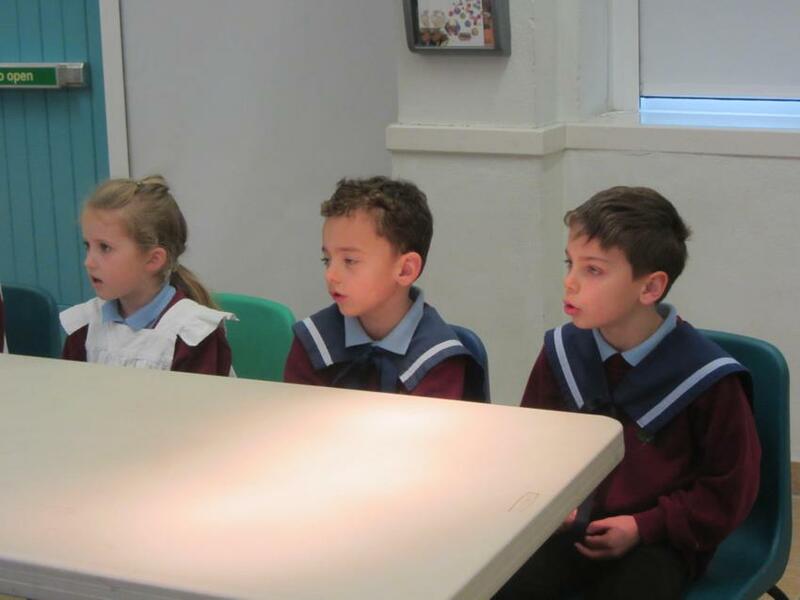 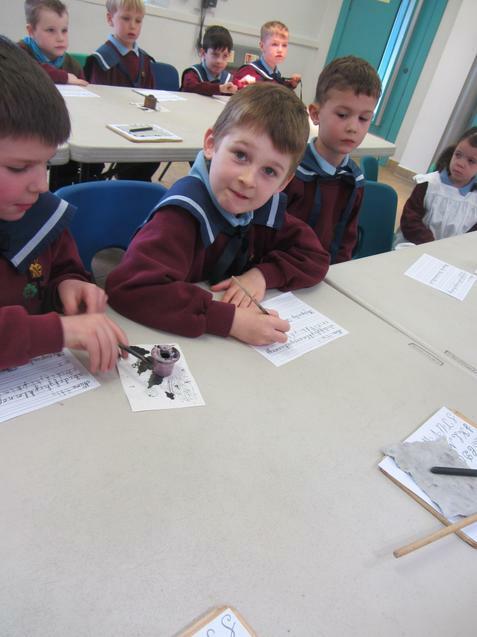 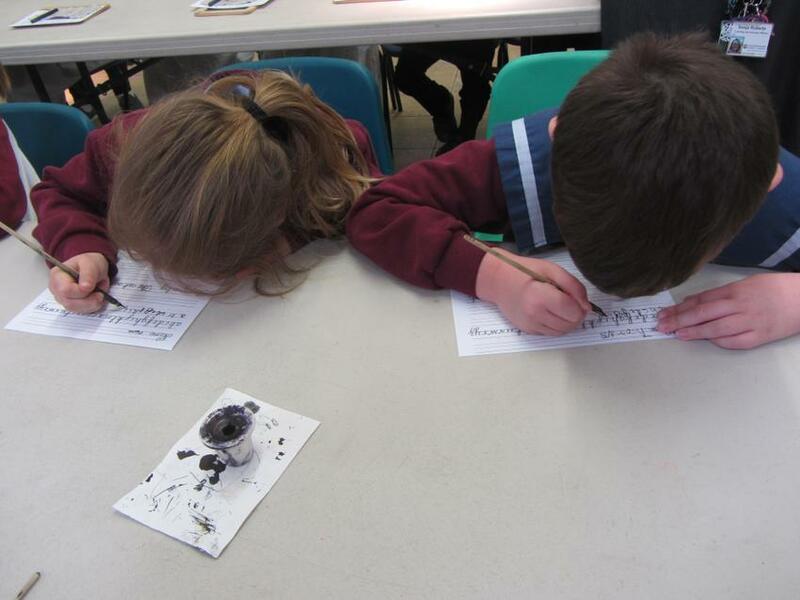 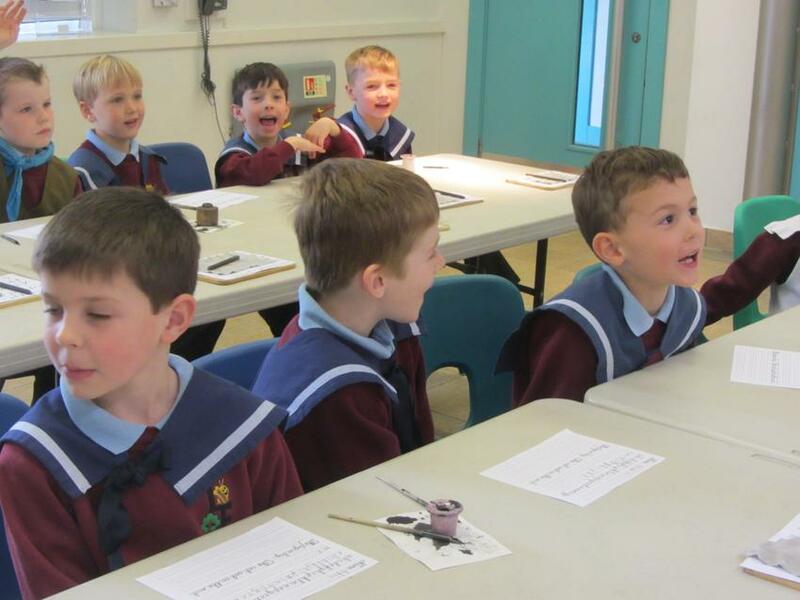 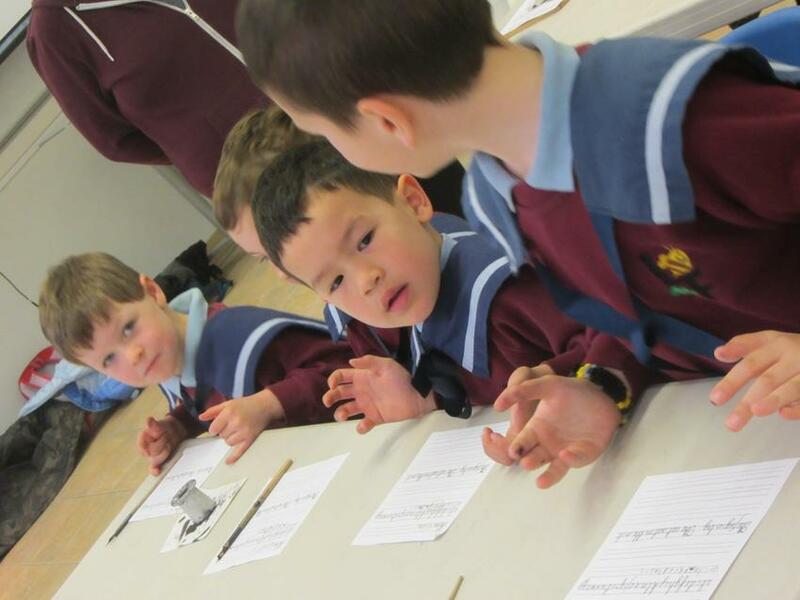 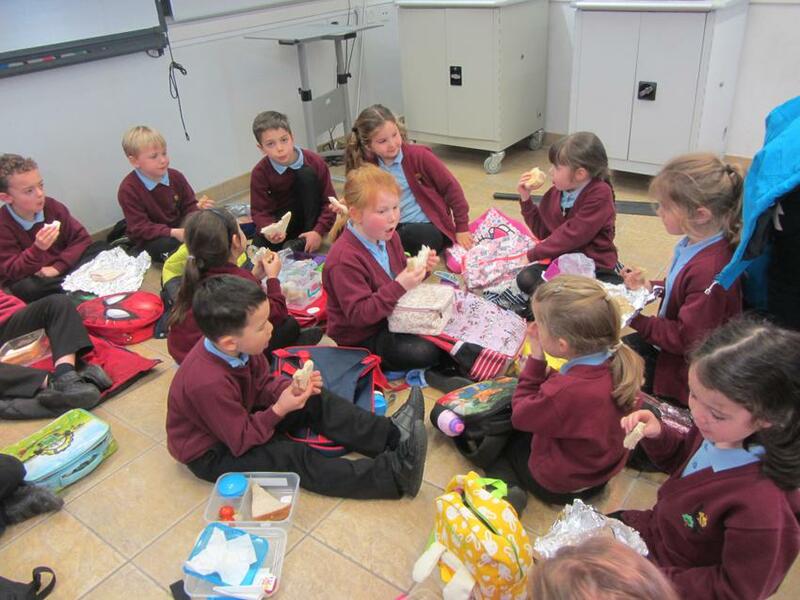 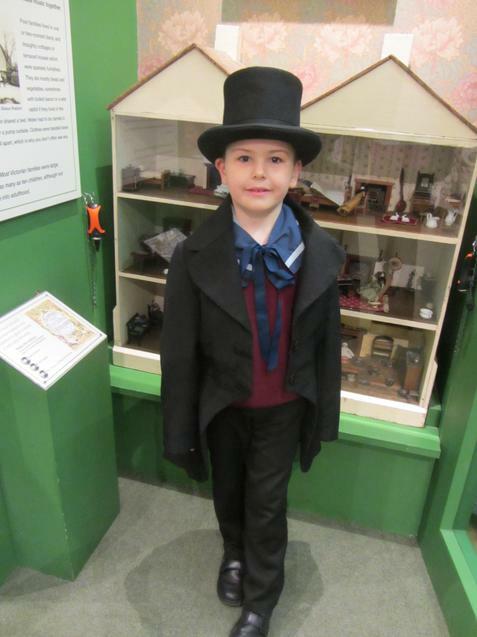 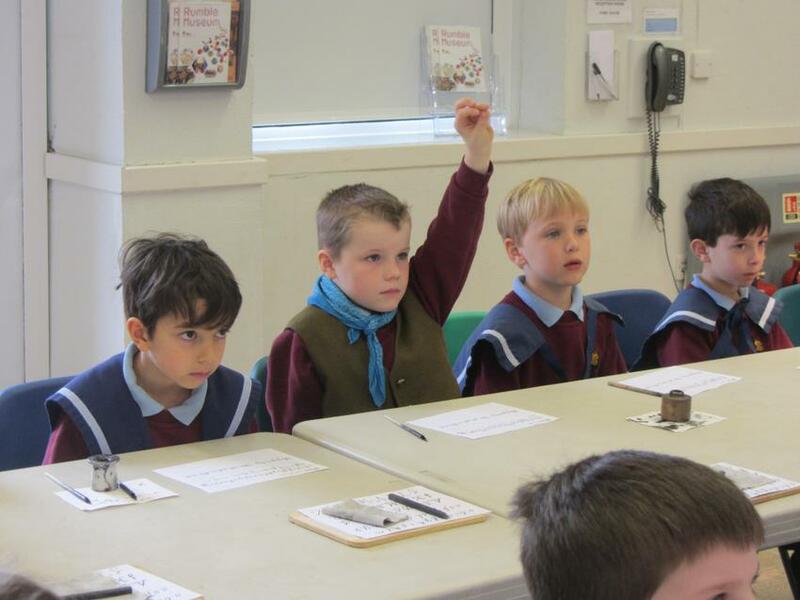 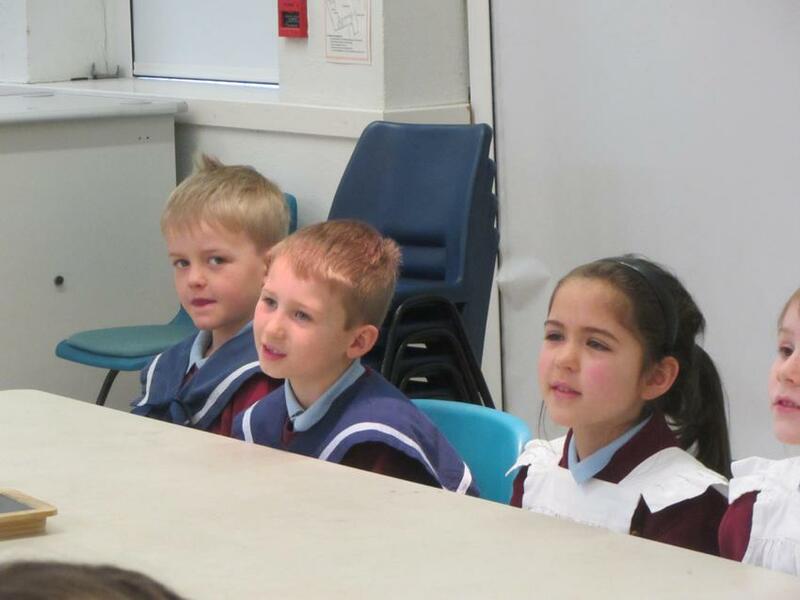 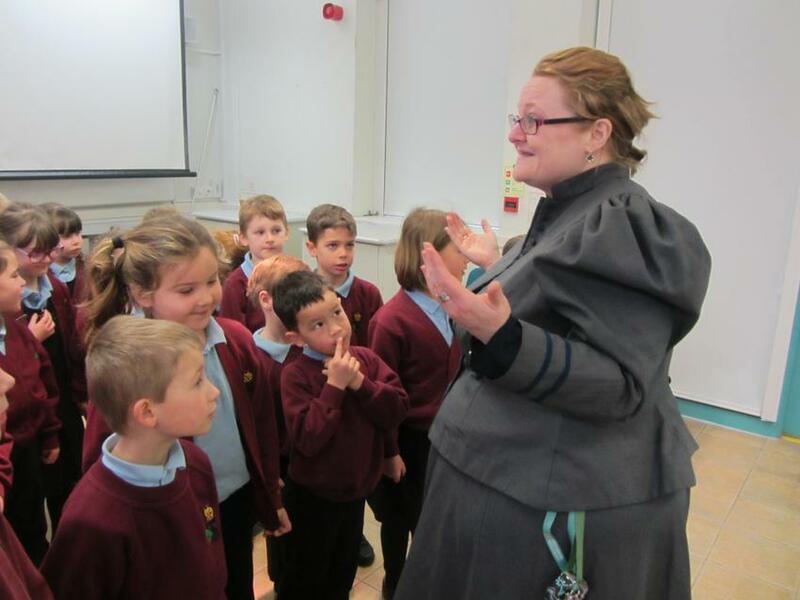 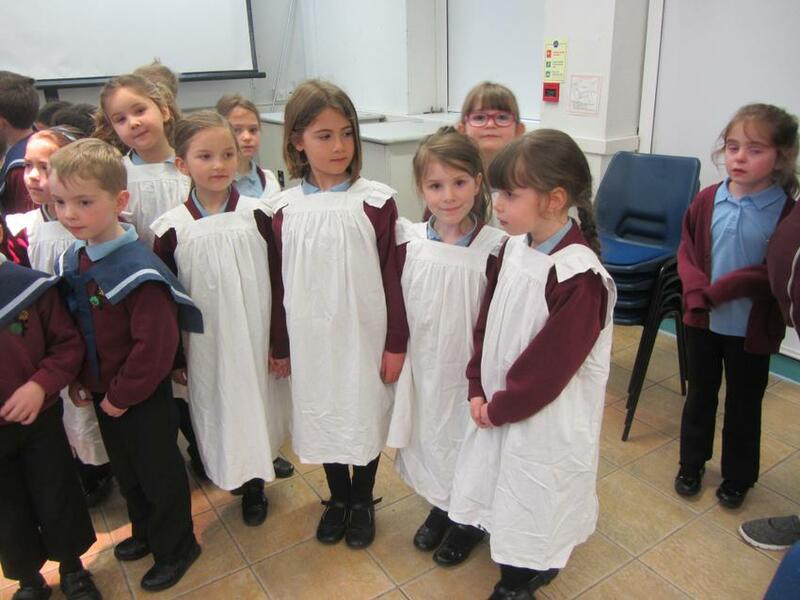 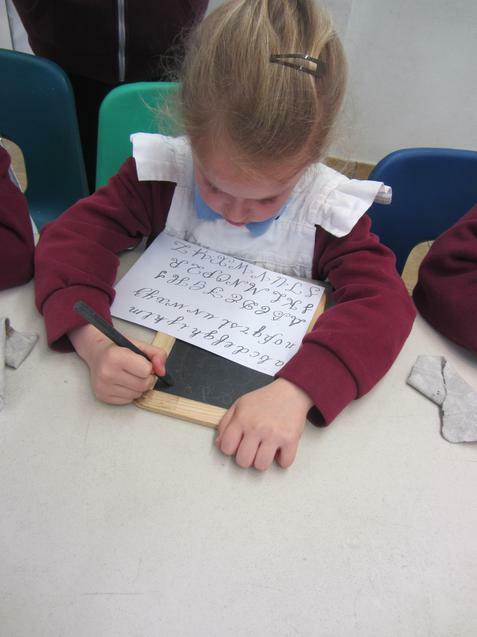 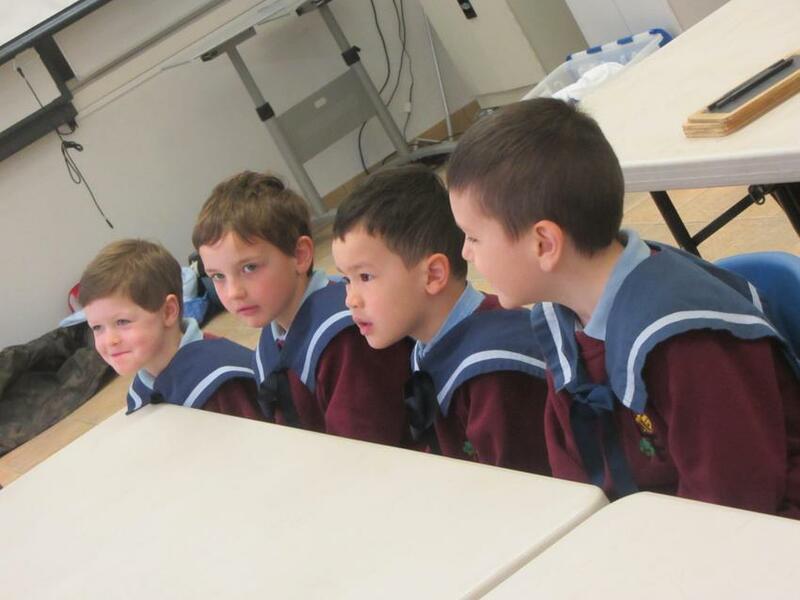 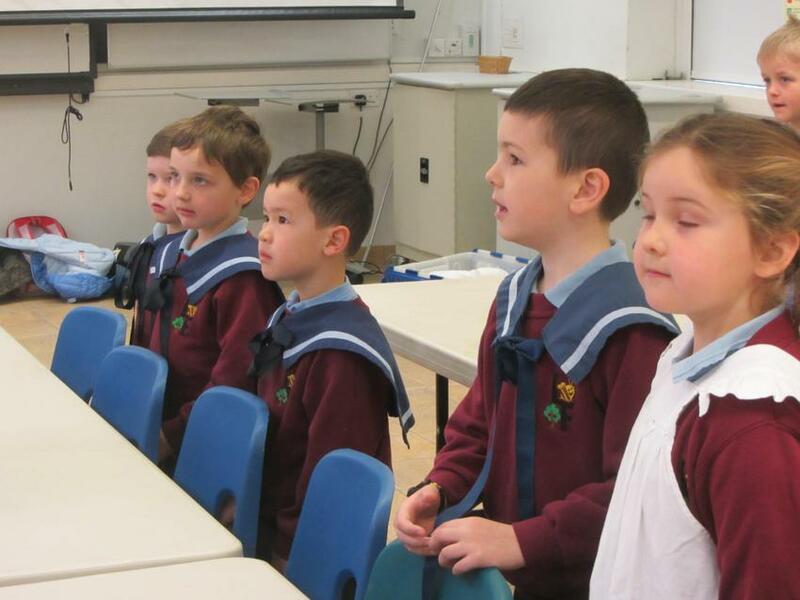 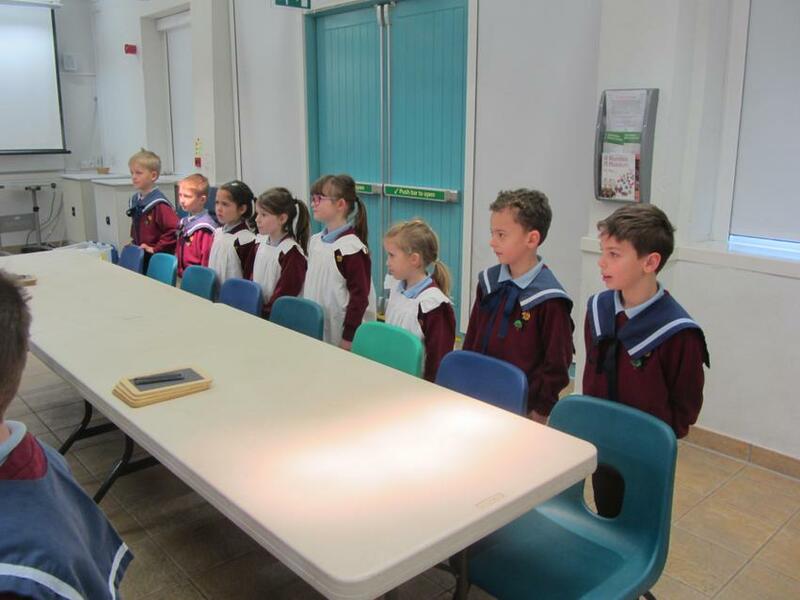 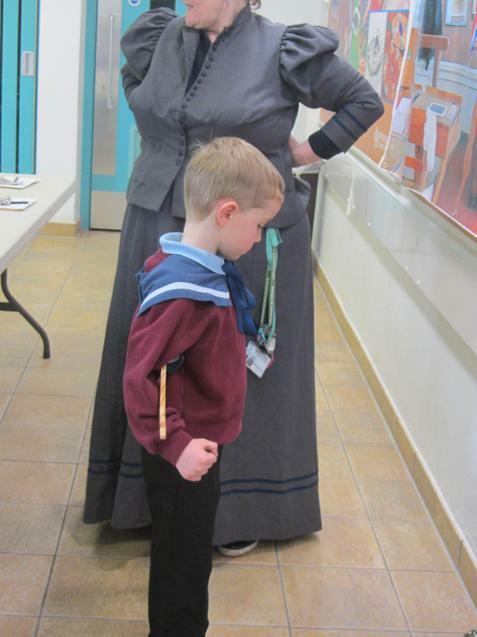 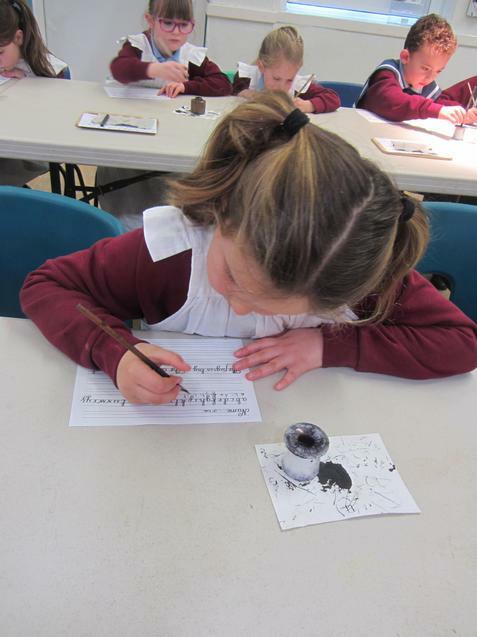 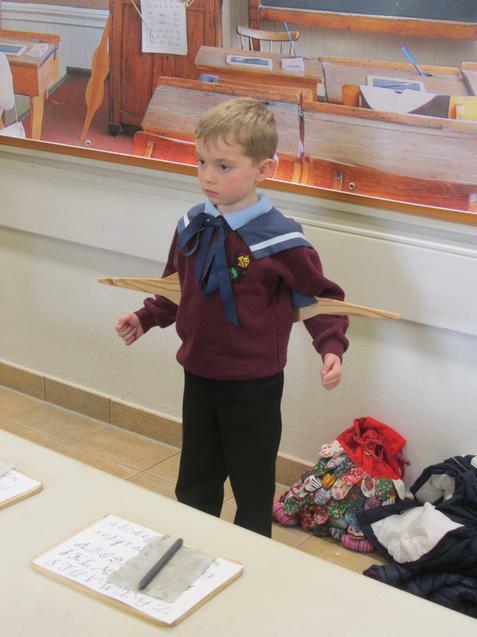 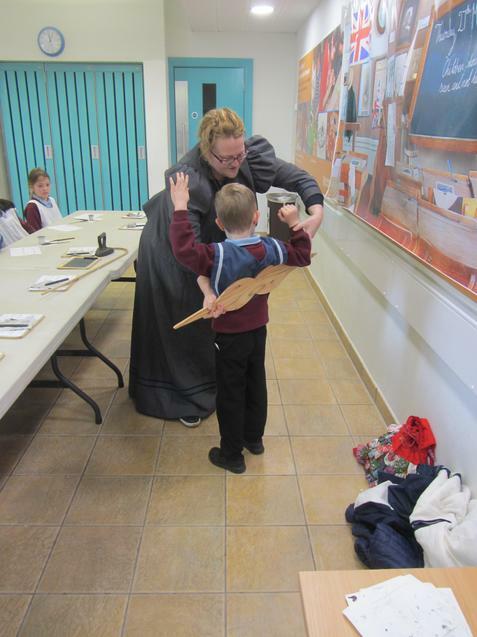 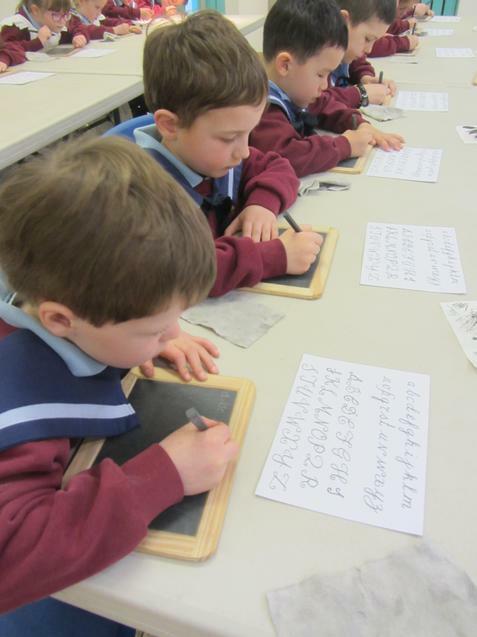 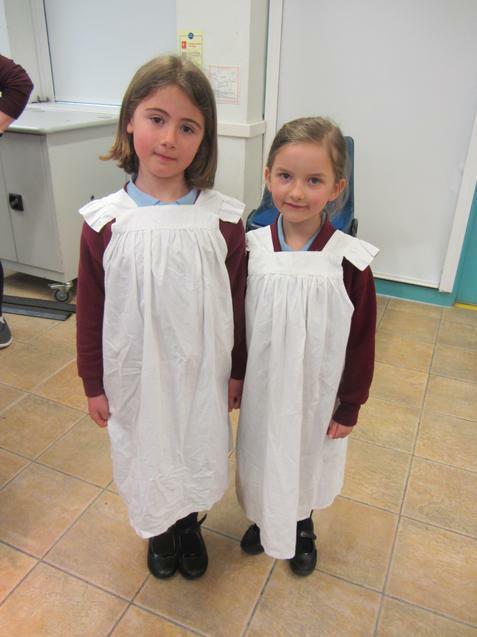 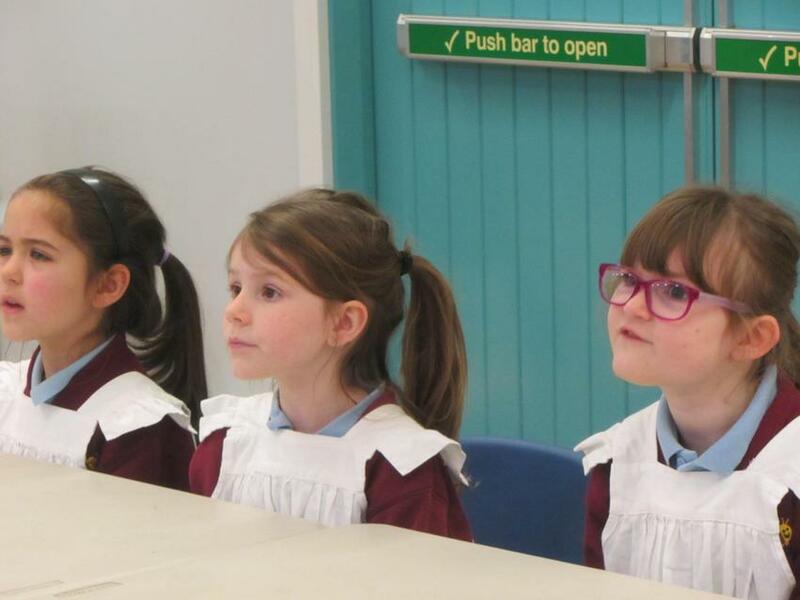 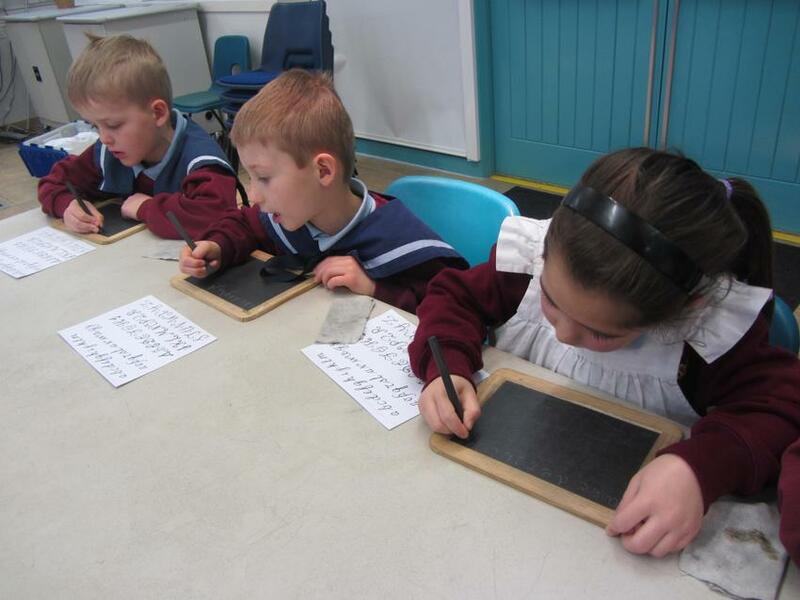 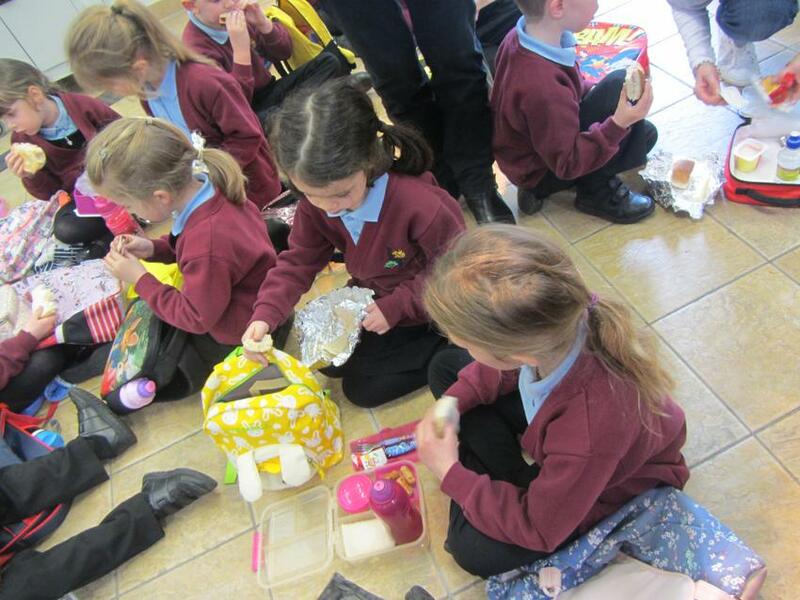 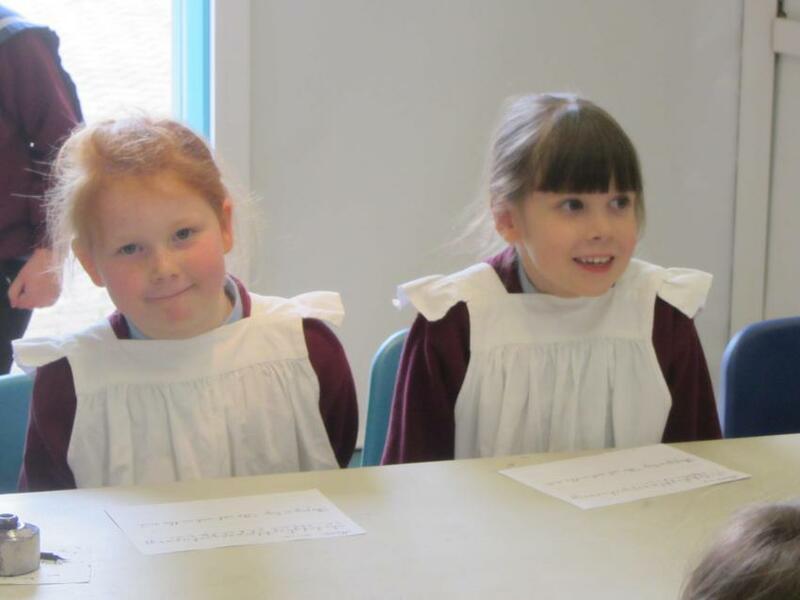 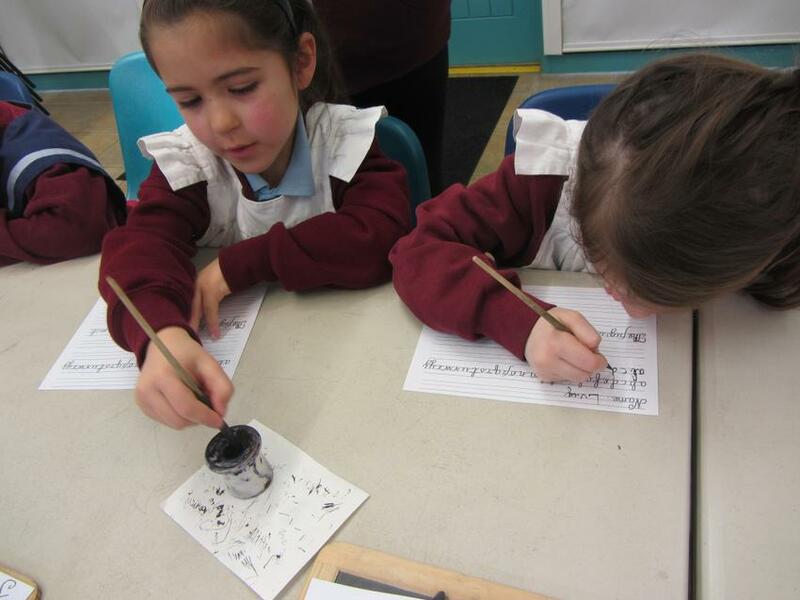 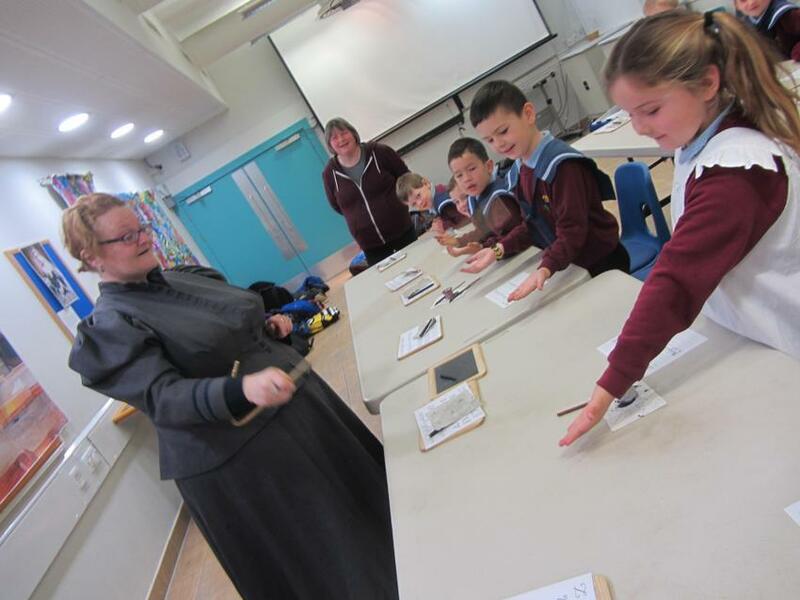 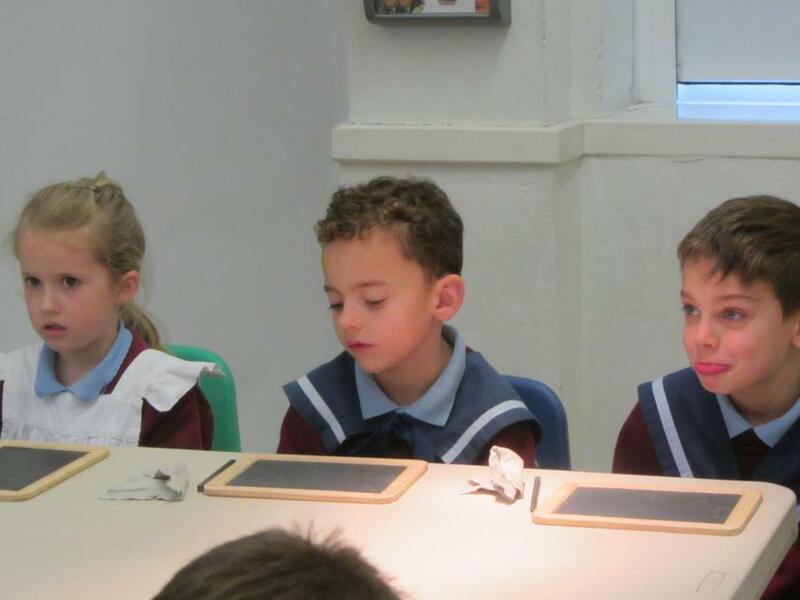 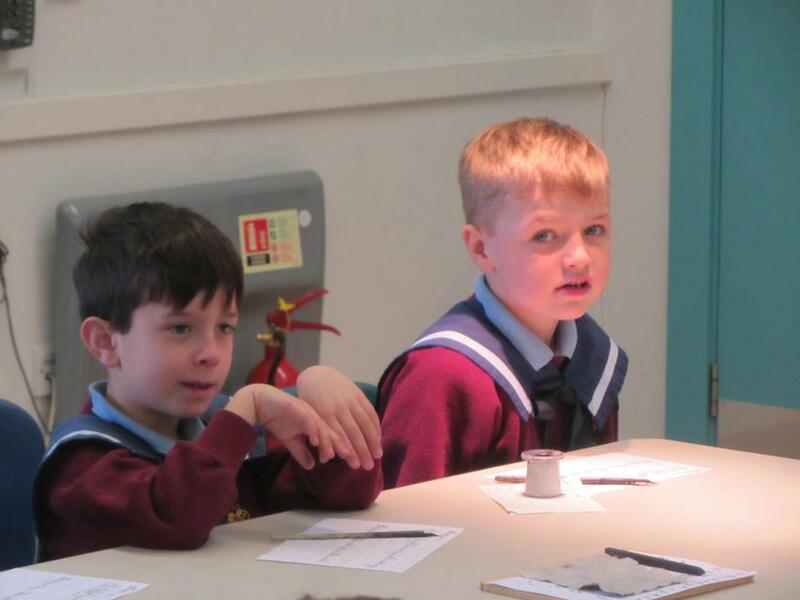 This term we learnt about Victorian Schools so we went to Oxford Museum in Woodstock and became Victorian children. 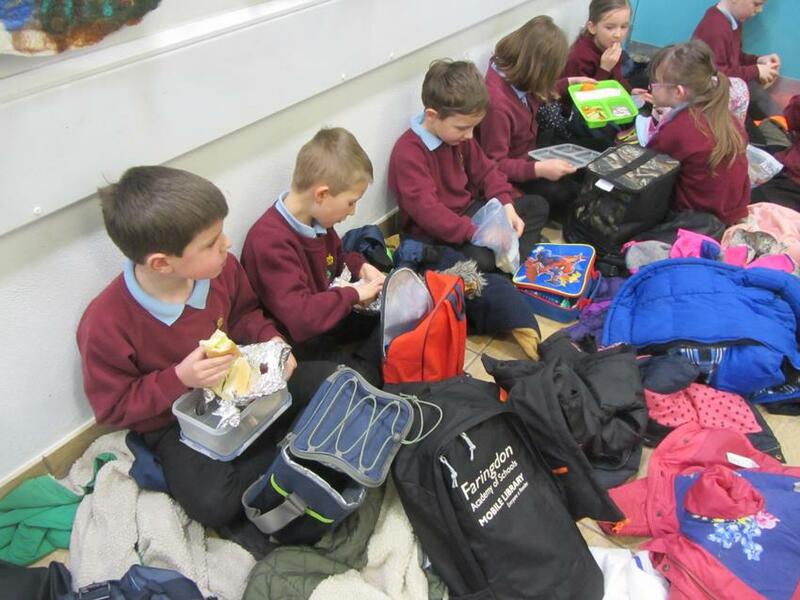 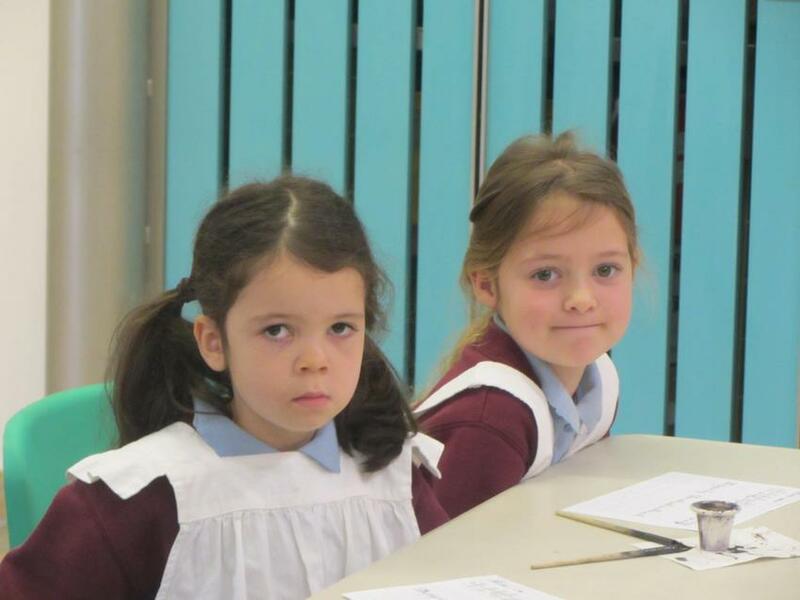 It was great fun but we're glad schools have changed! 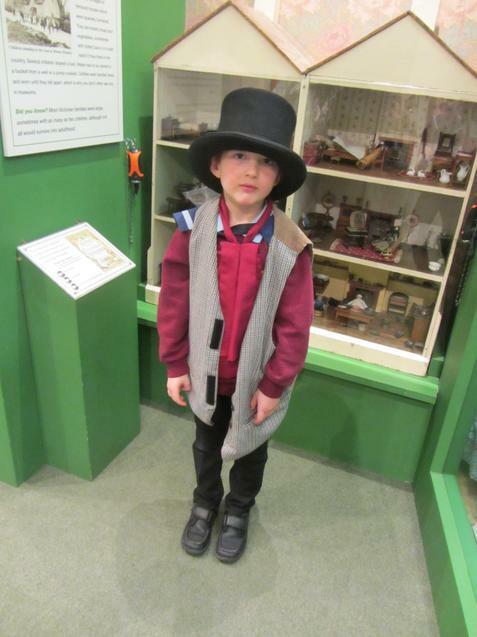 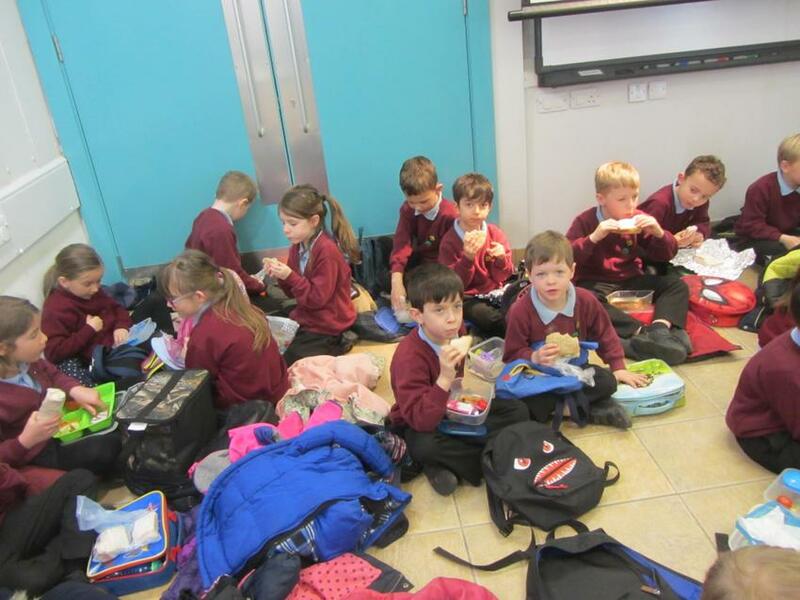 We then looked around the museum. 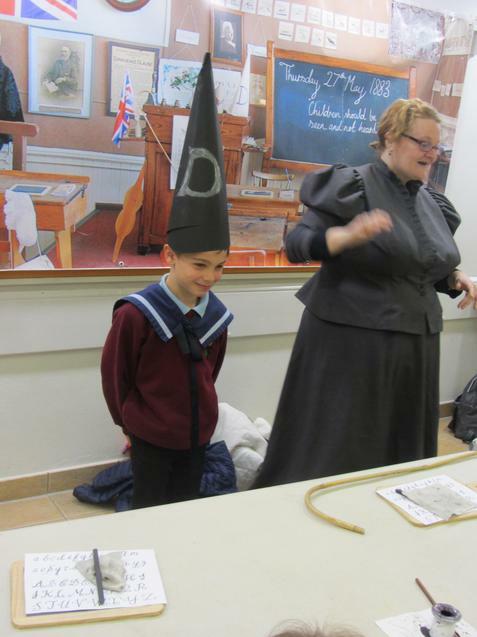 It is great learning about the past.